Maya Washington, the daughter of MSU football legend Gene Washington, will bring a special screening of her film Through the Banks of the Red Cedar to Wells Hall on Wednesday. Gene is one of MSU's greatest football heroes and was recruited by coach Duffy Daugherty out of the deep south in the 1960s. 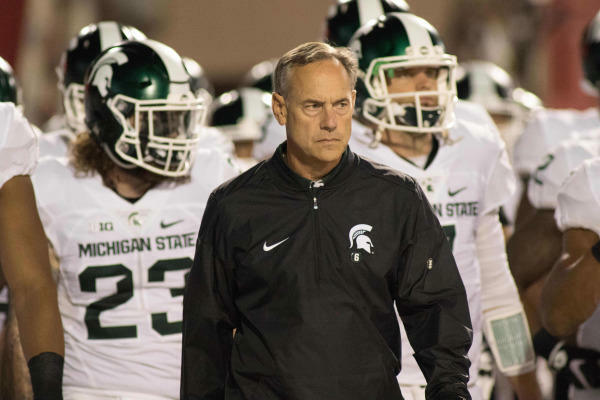 Monday Night Football Rewind, The Lions' Predicament, Draymond Green Donation, Through The Banks Of The Red Cedar, Air Force Injuries, Al Manfroni, and MSU Club Football. The Pistons, as probability predicted, picked up the eighth pick in last night's NBA Lottery. Al and Isaac disagree on who the Pistons should try to draft with that eighth pick, and then go on to cover the NBA playoffs before the appearance of the esteemed Current Sports guest of the day. 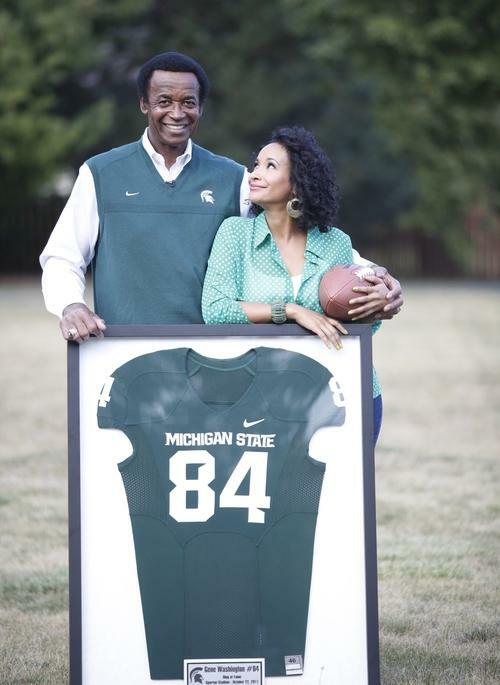 Gene Washington, MSU football legend, joins the show to follow up on an interview of his daughter Maya about their new documentary "Through the Banks of the Red Cedar". After that exclusive conversation, Al and Isaac close the show talking about the Red Wings' attempts at resigning Mike Babcock and more Deflategate. You made it, people. The week is almost over. This Current Sports, dedicated to BB King, Al and Isaac argue about whether Michael Jordan, at his current age, could take one game in a one-on-one series against Lebron James. Then, the conversation shifts to Le'veon Bell's response to his suspension after his arrest for DUI and possession of marijuana. 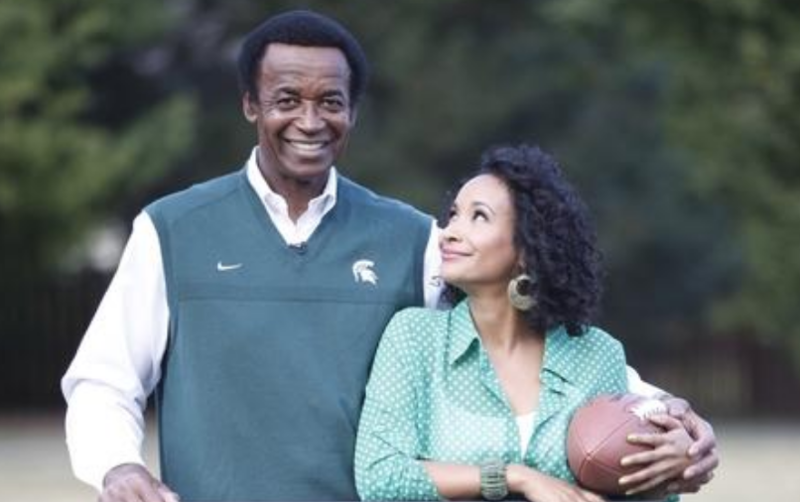 Maya Washington, daughter of MSU legend Gene Washington, calls in to the show to discuss her new movie, "Through The Banks of the Red Cedar", and how the MSU football teams of the 1960's advanced the rights of African Americans. Then, the show closes out with Reflection Friday, a look back on the week's best.